Why Won't You Accept the ISRC Information I Am Trying to Add to My Song? 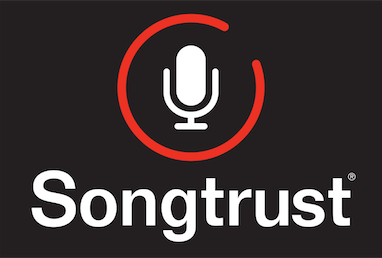 When you submit ISRC information in your Songtrust account, we require you to submit it in a certain format. There should be no spaces between numbers/letters and all other characters (periods, hyphens, etc) must be removed. If you are still having problems, shoot us a message in the chat box on the right hand corner of your screen and we will be happy to assist you with this process!